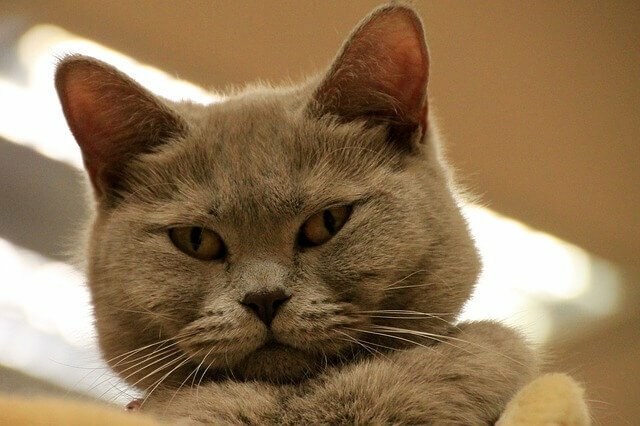 Why is hemp for cats beneficial? Is it even legal? Even though medical marijuana is legal in 31 states plus Washington, DC and recreational marijuana is legal in 9 states plus Washington, DC, it is still technically illegal under federal law. That may make you nervous about trying CBD oil made from hemp. In fact, hemp is, at this point, a very different plant from marijuana, and contains less than 0.3% THC, the chemical compound in marijuana that causes a high. Because of this, hemp is legal across the country. Now that you know that hemp for cats is legal, let’s discuss the difference between hemp and marijuana and why hemp for cats is beneficial. Hemp and marijuana are different strains of the Cannabis sativa plant. Just like dogs and wolves are both canines but are different species, hemp and marijuana have noticeable differences. Marijuana contains up to 30% of the high-causing compound of THC. That’s why it’s illegal on the federal level: it contains high levels of the ingredient that makes you high. Hemp, on the other hand, contains no more than 0.3% THC. Hemp is a great source of CBD, which has many benefits without the high. It’s even possible to remove THC completely from CBD oil made from hemp. As you can see, there are many benefits to hemp for cats. In addition, it’s nearly impossible to overdose on CBD oil made from hemp, and side effects are minimal. Cannanine™ Organic Hemp Oil offers unparalleled botanical support for the endocannabinoid system. Made from organically-grown Colorado hemp, it’s legal in all 50 states, non-GMO, and made from human-grade ingredients. It can help cats with just a few drops added to their food. 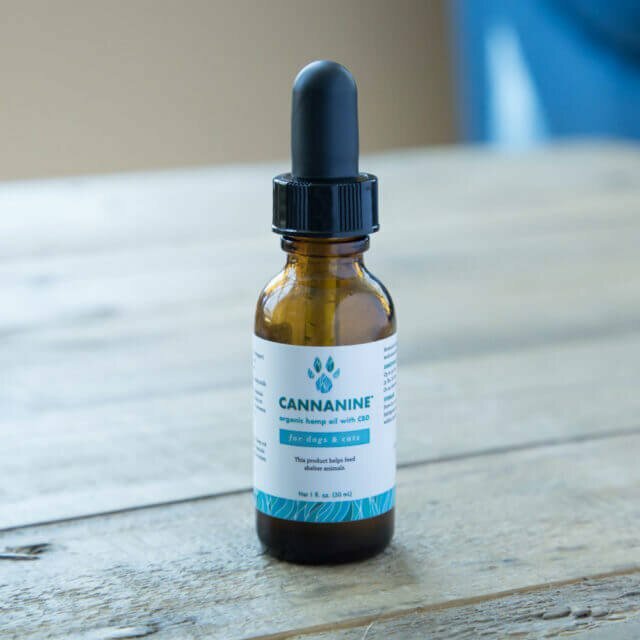 Because Cannanine makes their formula specifically for dogs and cats, every trace of THC has been removed to ensure the safest, most effective product for your kitty.